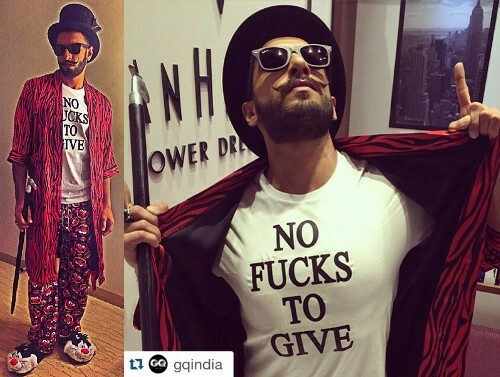 11 Times Celebs Showed Us How NOT To Take Life Too Seriously! 2. The time Sonakshi’s DubSmash game was stronger than ever! 3. The time everyone was laughing at Alia, and then they were laughing with her! 4. 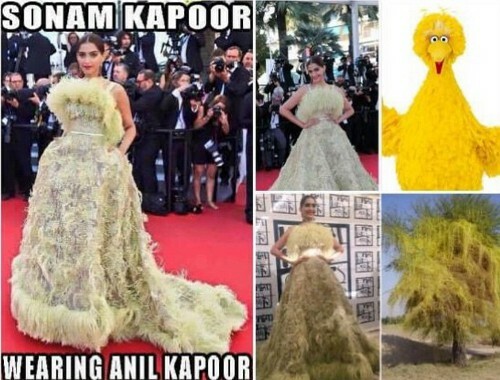 The time Sonam Kapoor shared a meme, about herself! 5. 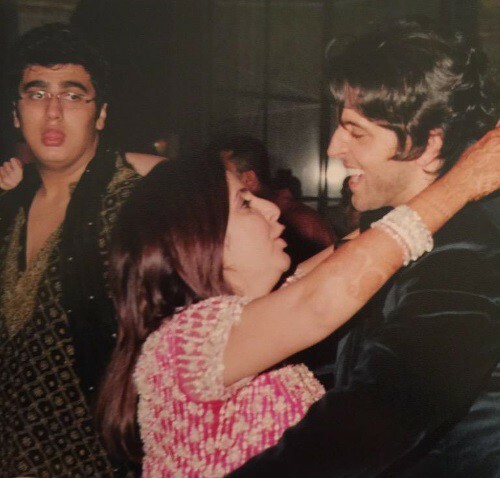 The time Shahid Kapoor threw-back to his young and shiny Shiamak days! 7. 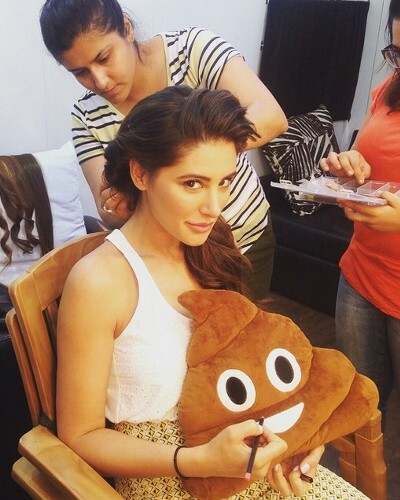 But SRK made an obvious joke linking the two of them instead! 8. 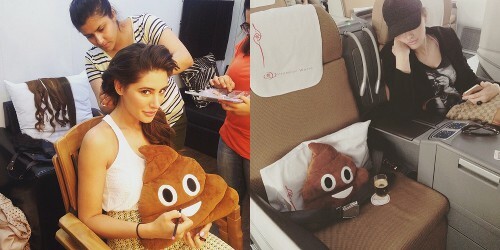 The time Nargis Fakhri got obsessed with this Poop Emoji pillow and took it everywhere with her, posting about its travels and moods. 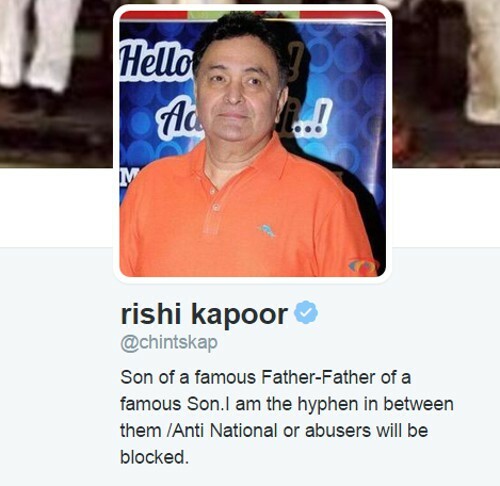 What takes the cake, though, is his more than modest bio! 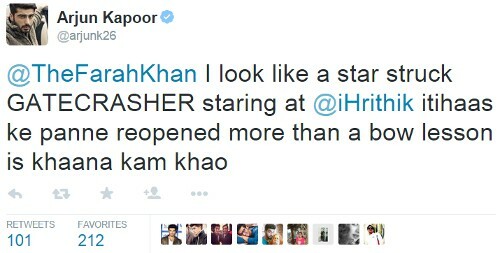 Image: Rishi Kapoor on Twitter MUST-READ: #InstaFUN: 15 Indian Celebs Who Are KILLING It On Instagram MUST-READ: #CelebSmash: Our Fav Stars (Still) Being AWESOME On DubSmash!